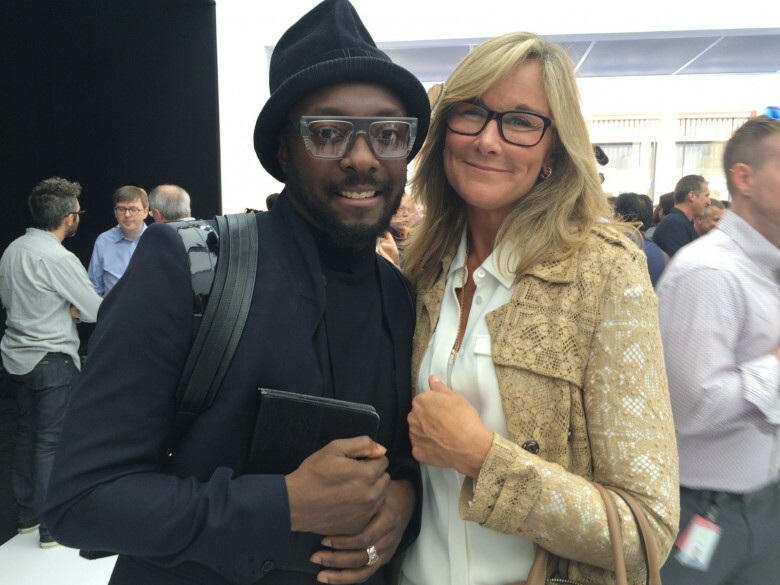 Apple's ex-retail chief Angela Ahrendts with Will.i.am at the Apple Watch unveiling in 2014. It’s not 100 percent clear whether former retail boss Angela Ahrendts left Apple voluntarily or was pushed out. However, a new report suggests that she didn’t quite live up to the hype. It gives a slightly chaotic sense of the time spent at Apple by Ahrendts — who was among the company’s top earning employees. The quote comes from Chris Matyszczyk’s “Technically Incorrect” column. In it, his unnamed ex-Apple Store manager describes the three eras of Apple’s retail ambitions. The first, and supposedly best, era was under the leadership of Apple Store pioneer Ron Johnson. This is the period in which Apple Stores made their debut and saw significant growth. It’s also the point at which they were utterly unique, being unlike the way that any other retailers sold tech products. Arriving from Burberry in 2014, Angela Ahrendts was touted as a hugely exciting prospect for Apple. Some commentators even suggested that she was a potential future CEO for the company. She commanded a big signing bonus and lucrative stock options. She then oversaw the redesign of the Apple Stores (think trees!) and the massive growth in China. Of course, it’s worth noting that these comments aren’t necessarily representative. A former employee might have all kinds of reasons not to be happy about the bosses. (Tim Cook certainly has had plenty of nice things to say about Ahrendts.) Even if these complaints are true, it’s also not clear how much can be attributed to Ahrendts. Have you noticed a change in the way that the Apple Store experience operates? Let us know your thoughts in the comments below.